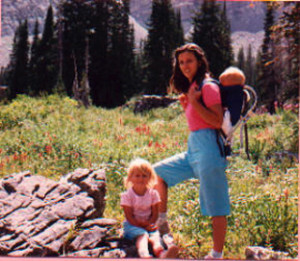 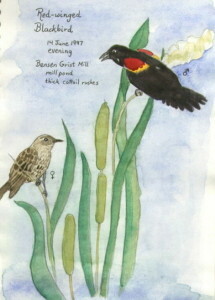 Keep a journal to record adventures and experiences in nature. 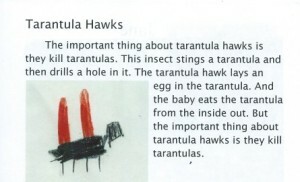 Write about your observations. 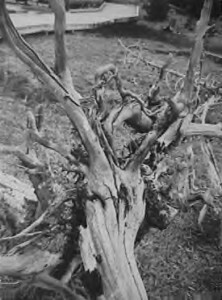 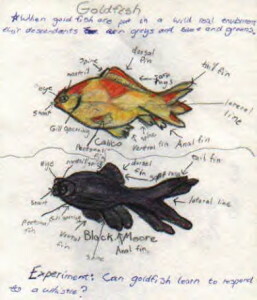 There are several examples of writing in the sample journal pages below. 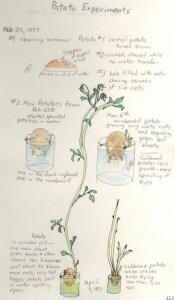 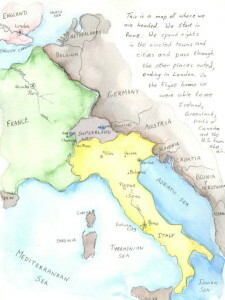 Use pencil, pen, colored pencils, or watercolors. 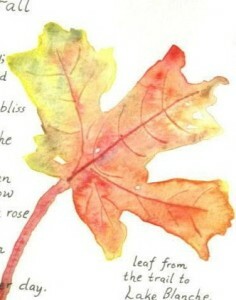 Watch here as Karen Rackliffe, author of (now out-of-print) Wild Days: Creating Discovery Journals, avid nature journalist and veteran homeschool mom, demonstrates how to paint the leaf that you see below in the gallery of sample nature journal pages. 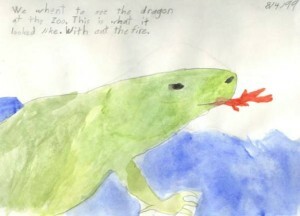 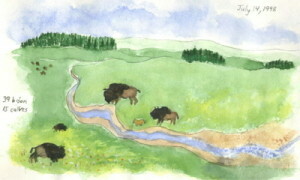 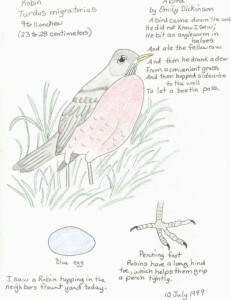 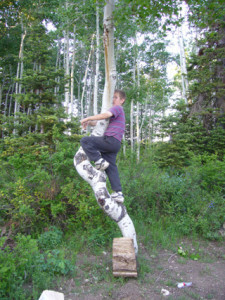 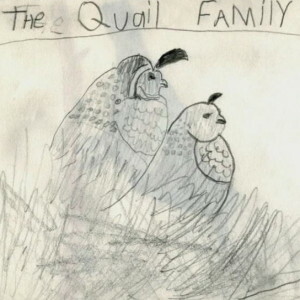 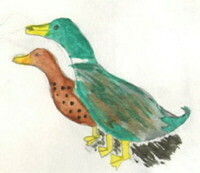 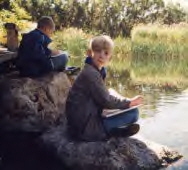 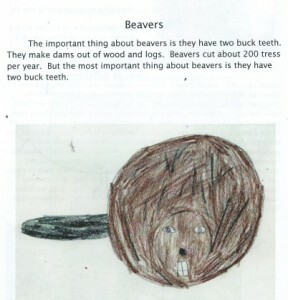 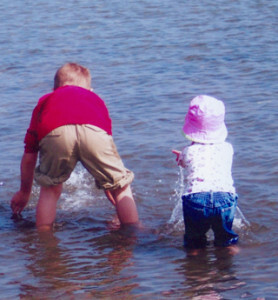 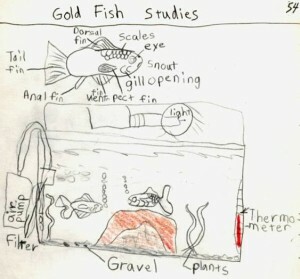 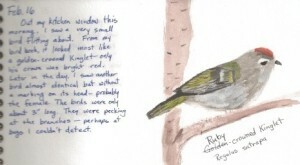 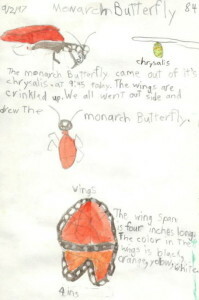 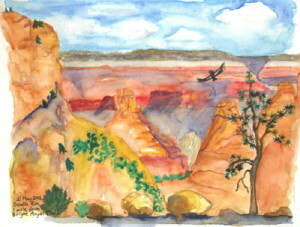 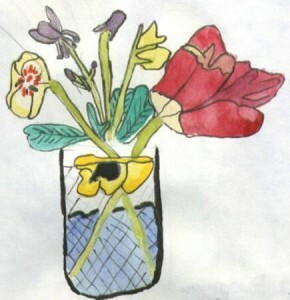 Then enjoy the gallery below featuring nature journal pages by children and adults.